Michael Barbara is the Business Technology Intern working in Upper Saddle River, NJ. He is entering his senior year at Stony Brook University in Stony Brook, NY, where he majors in Business Management with a specialization in Marketing and a Minor in Digital Arts. Some of his favorite pastimes include playing sports such as basketball, baseball, soccer, ice hockey, golf, and football, and playing for the two time champion B&E softball team. For Michael, “Always Learning” means that one may think they have it all figured out but it isn’t until trying times and various life experience that they can truly grow as a person. 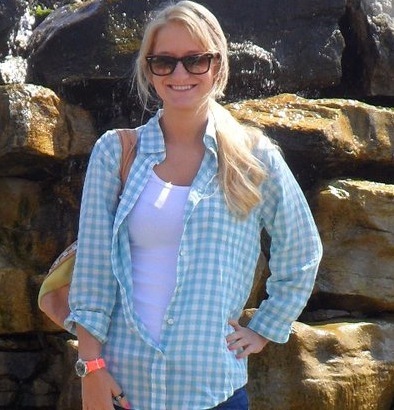 Jillian Barwick is the Editorial Engineering Intern working inUpper Saddle River, NJ. She is entering her junior year at Saint Mary’s College in Notre Dame, IN, where she majors in Mass Communications with a special interest in Journalism. Some of her favorite pastimes include weekends spent in the sun at the Jersey Shore, writing for The Observer, a campus newspaper, and occasional late night trips to Taco Bell. For Jillian, “Always Learning” means all the daily encounters you have help you grow as an individual continuously. 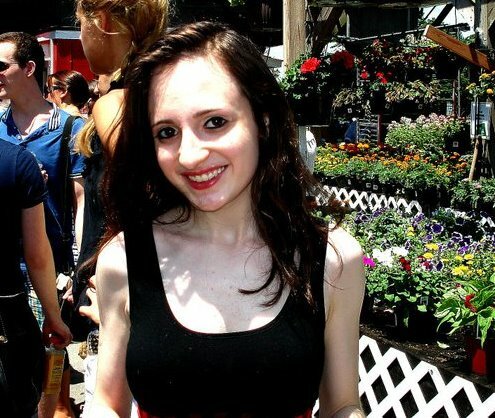 Julie Candio Sekel is a Marketing Intern in the Social Sciences and the Arts division in Upper Saddle River, NJ. She is entering into her final semester at Ramapo College of New Jersey in Mahwah, NJ, where she majors in Communication Arts with a Writing concentration and minor in Literature. She enjoys writing, spending time at the beach, eating as much Italian food as possible, and working that food off at the gym. For Julie, “Always Learning” means having a burning desire for knowledge that keeps you open-minded, ready to absorb anything and everything, and eager to take advantage of the opportunities that can enhance the way you think and learn. Alejandra Estevez is the Diversity and Inclusion Intern working in New York, New York. She is entering her junior year at Dickinson College in Carlisle Pennsylvania, where she is majoring in Political Science and minoring in Philosophy. Alejandra enjoys reading, going bike-riding, and watching Buffy the Vampire Slayer DVDs with her sister. For Alejandra, “Always Learning” means always questioning and seeking to progress in all aspects. Kieran Fleming is a 4th year History Major at Queen’s University in Kingston, Ontario. Kieran is known for questionable taste in food, eating all day, and occasionally abusing free coffee. He has one whole half cup. 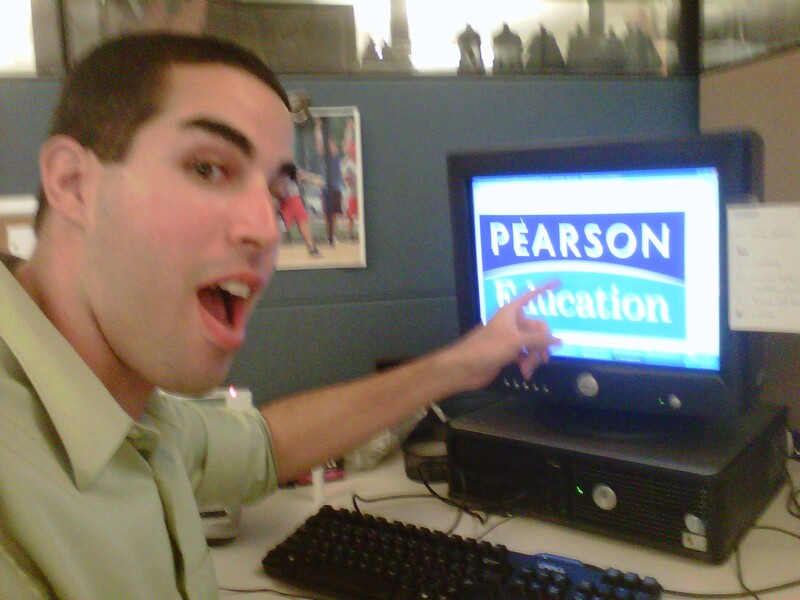 Always Learning has been a personal motto of mine, though I will graciously allow Pearson to continue to use the line. I hope that one day I will be an expert authority on everything starting with History, so Always might not even be enough time. 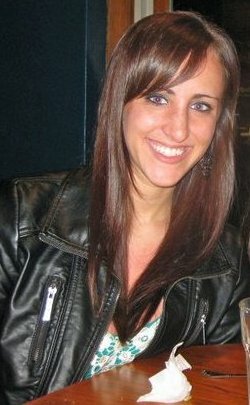 Kari Leibowitz is the Social Media Intern working in Upper Saddle River, NJ. She is entering her senior year at Emory University, where she majors in Psychology and likes to lay on the quad. She loves to travel, her favorite flavor of ice cream is pumpkin, and her favorite book is “Extremely Loud and Incredibly Close,” by Jonathan Safran Foer. For Kari, “Always Learning” means remembering you are permanently enrolled in the school of life. 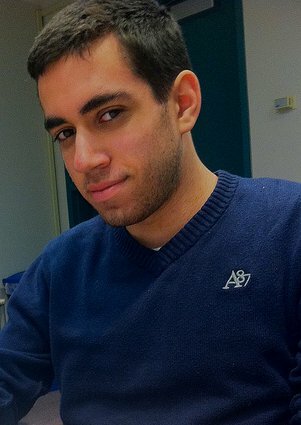 Marc Phillips is the Marketing Intern in the Health Sciences and Careers division at the Upper Saddle River, NJ office. He is entering his junior year at Ithaca College’s Park School of Communications, where he majors in Integrated Marketing Communications (IMC), and minors in Journalism. His favorite summer activities include sitting out on his patio while reading The New York Times, going out with friends, and enjoying a break from all of his campus involvement. For Marc, “Always Learning” means remembering that life’s lessons only make him stronger. Sam Sinkhorn is a Production Editor Intern for Pearson Technology Group working inIndianapolis,IN.She recently graduated with her master’s in journalism fromBallStateUniversity. In her free time, she enjoys volunteering for human rights organizations, going to baseball games, and catching up with friends. For Sam, “Always Learning” means making the most out of every opportunity. 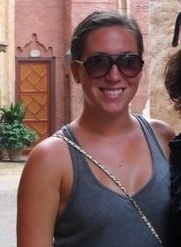 Sarah Timmins is a Human Resources intern inUpper Saddle River,NJ. She is entering her senior year atJamesMadisonUniversitywhere she is studying Public Relations and Writing. Her favorite summer activities include making file folders, going to the beach and enjoying the outdoors. For Sarah, “always learning” means that you are never done growing as a person, and a reminder to continuously strive to improve yourself. 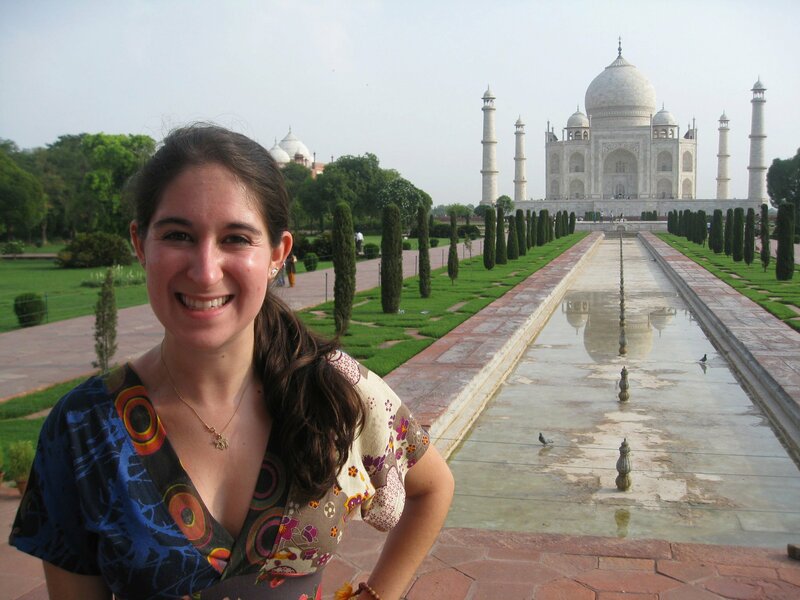 Jill Weiss is the World Languages Intern working at the Upper Saddle River, NJ office. 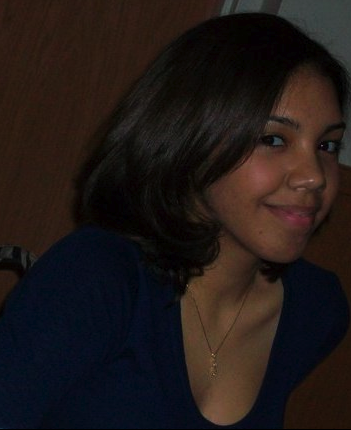 She is entering her senior year at Rutgers University, where she is in the School of Arts and Sciences Honors Program. She is majoring in English and minoring in Women’s and Gender Studies. During the summer, she loves to venture into Manhattan to try new restaurants and find the best deals on clothing. To Jill, “Always Learning” means that knowledge is infinite and that one is always being educated, regardless of his or her age.